On the 6th (Sun), dedicate a day to the elevated beauty of Mount Washburn. 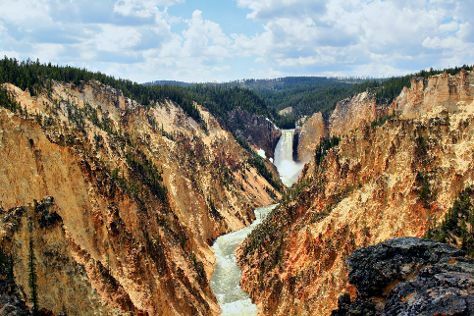 Spend the 1st (Tue) exploring nature at Yellowstone National Park. Next up on the itinerary: explore the stunning scenery at Grand Canyon of the Yellowstone, explore the activities along Yellowstone Lake, look for all kinds of wild species at Hayden Valley, and witness a stunning natural landmark at Grand Prismatic Spring. To see reviews, other places to visit, and other tourist information, you can read our Yellowstone National Park online tour builder . September in Yellowstone National Park sees daily highs of 60°F and lows of 33°F at night. Finish your sightseeing early on the 6th (Sun) to allow enough time to travel back home.